Many humans juicer or blend their fruits and vegetables for different reasons. For some, it is a healthy alternative to snacking while for others, it is a fun way to take their daily nutrients. 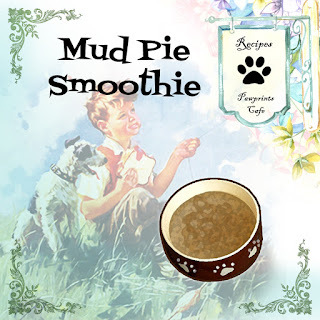 Why make smoothies ad infusions for your pets? It is a healthy way to snack or have their nutrition. Fresh fruits add to the daily nutrition your pets need. Let’s face it, we like our pets to experience the same things we do. We give them smoothies and popsicles because we like eating these treats. This book is a recipe book with suggestions for alternative and healthy snacks. This recipe is a drink alternative for treats. It must not be substituted for medicine or pet food. The ingredients are only supplements and adds to the daily nutritional and fiber requirements of your pet. If your pet shows odd symptoms after each drink, please discontinue and consult your veterinarian. Each pet is different. They have different breeds and different sizes. Most of the serving is enough for one medium-sized dog. Please adjust accordingly. Like most children, pets have preferred tastes. They might not take to sour ingredients or textured ingredients. 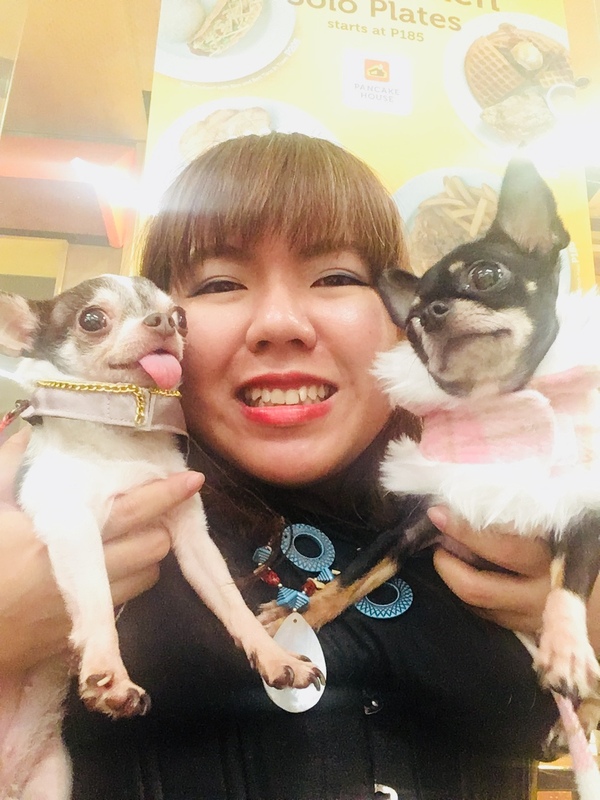 It is important that you, as the pet parent, know what they like and how the ingredients are prepared. 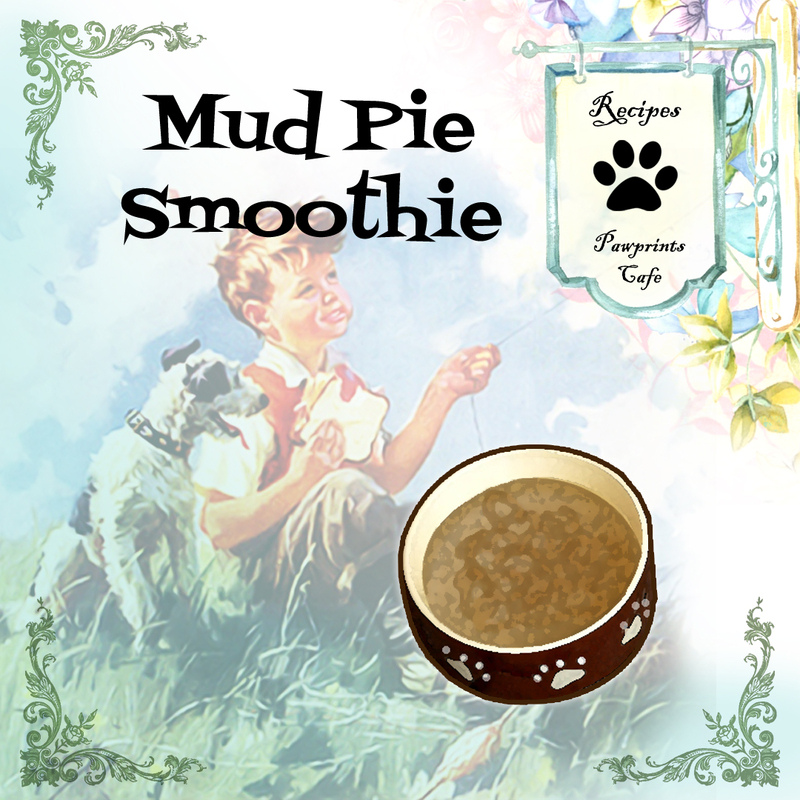 This smoothie is a treat especially to the pets who love peanut butter! · Mix all ingredients thoroughly. ֍ You know how to dress this drink perfectly? With cornflakes! Add some fresh banana slices too.